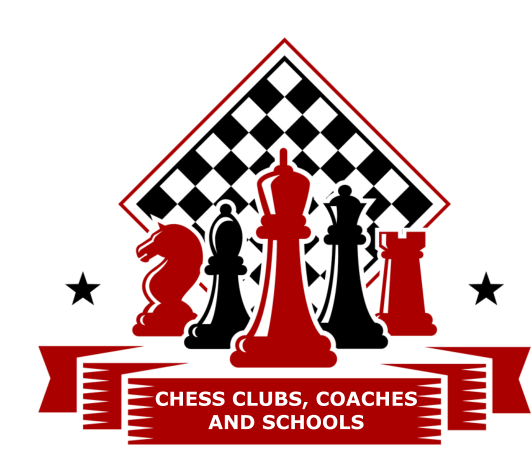 Chess Clubs, Coaches, and Schools: Discover ICC’s new Standard Club Package. Select the number of ICC scholastic memberships needed. Each membership includes one year of ICC membership which can be used for students, coaches, or teachers and receive all the benefits of regular ICC Memberships. *Code Delivery. How do you want to distribute your codes? Chess Clubs, Coaches, and Schools: Discover ICC’s new Standard Club Package. Select the number of memberships needed. Each Club Package membership includes 1 year of ICC scholastic membership which can be used for students, coaches, or teachers and receive all the benefits of regular ICC Memberships. • ICC offers a child-safe environment with our Limited Chat. • Play a game with a friend or pick up a game with others. ICC offers a child-safe environment with limited chat. This package is intended for Schools and Clubs that have a physical address and that meet at that physical address for school and/or chess. The address will be required and verified for purchase. If you are a virtual club, and meet exclusively online, please contact us first at patricia.smith@chessclub.com to see if your club might be eligible or not.